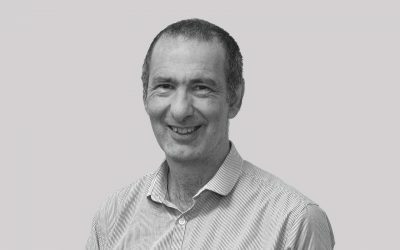 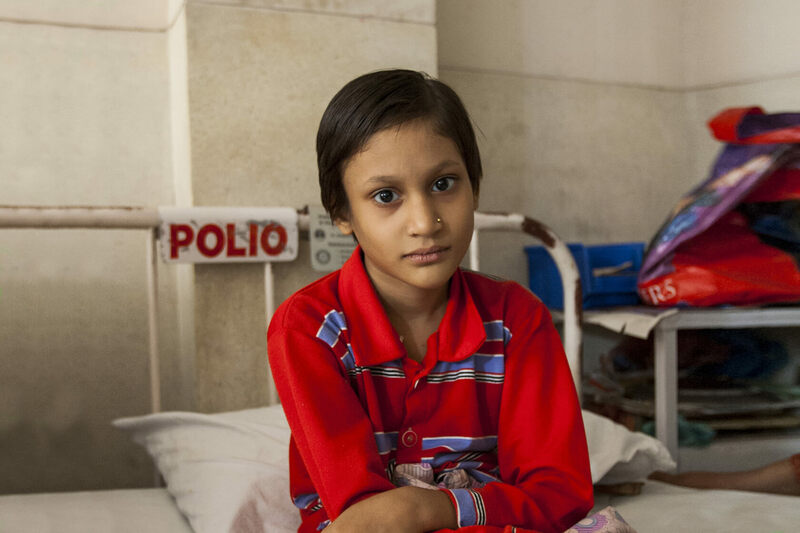 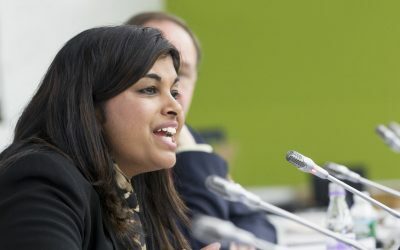 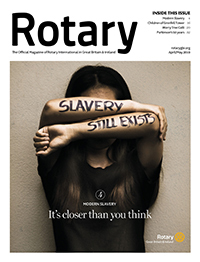 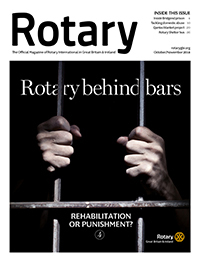 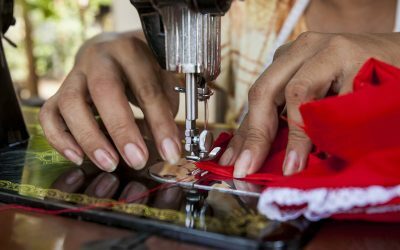 In his latest column for the April-May edition, Rotary magazine Editor Dave King reflects on the shocking state of modern slavery in the UK. 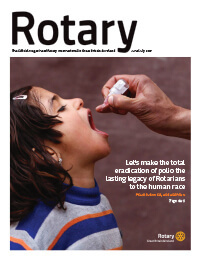 Latest column for April-May from Rotary International Director 2017-19 Brian Stoyel. 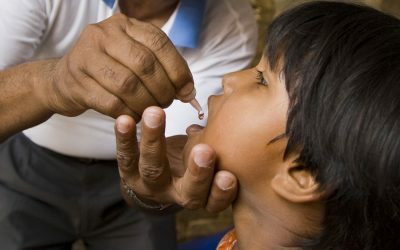 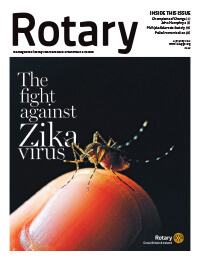 Rotary GBI President reflects on how working together can yield incredible results. 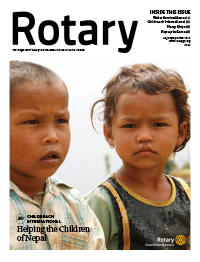 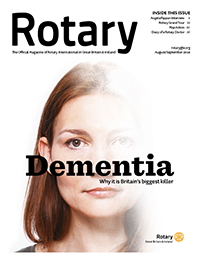 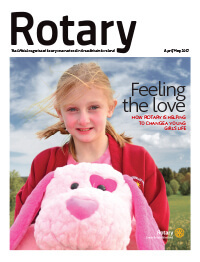 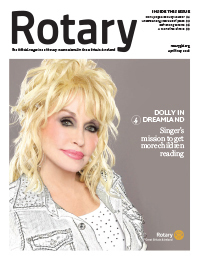 Latest column for February-March from Rotary magazine Editor Dave King. 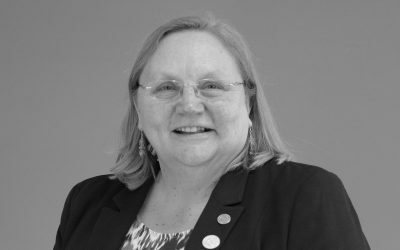 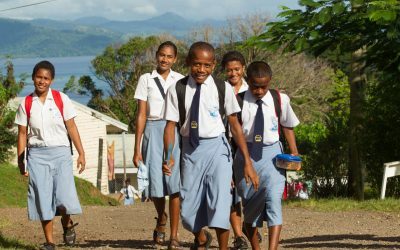 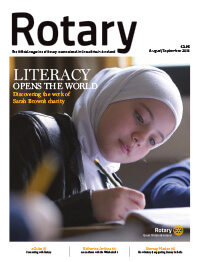 Rotary GBI President Debbie Hodge reflects on the power of education. 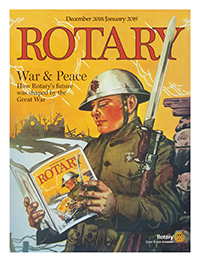 These are extracts from a letter written in 1918, from the muddy trenches of Flanders by Liverpool Rotarian, Ernest W. Tickle. 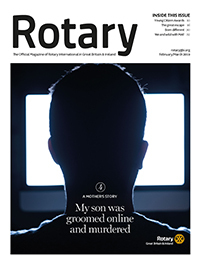 It was sent to Chesley R. Perry, Secretary of the International Association of Rotary Clubs and later published in The Rotarian. 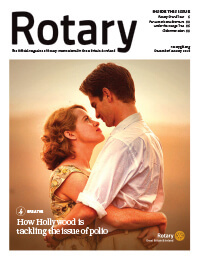 It’s hard to imagine how, amid the horror and carnage of war, those early Rotary ideals had taken root. 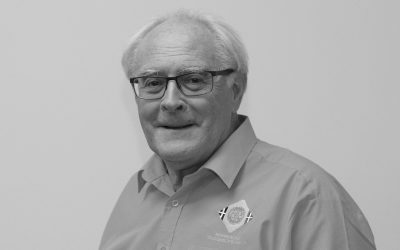 The words, phrasing, the 170-word sentence, and even the parenthesis remain untouched, as Ernest’s powerfully poetic words surely serve as the best ‘And Finally’. 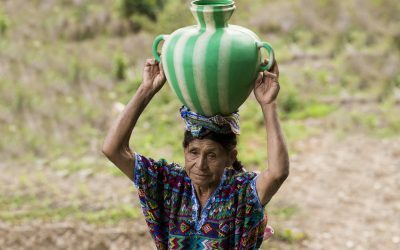 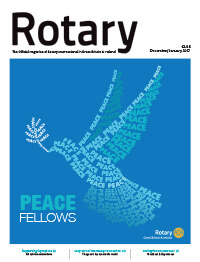 Latest column for December-January from Rotary International Director 2017-19 Brian Stoyel. 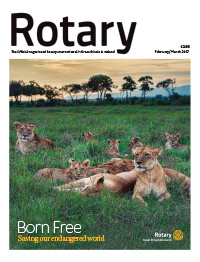 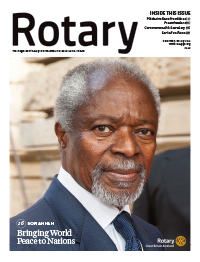 Latest column for February-March from Rotary International President 2018/19 Barry Rassin. 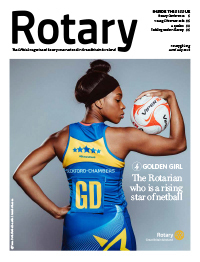 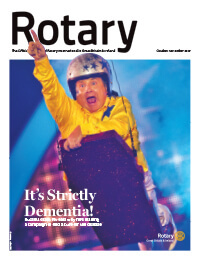 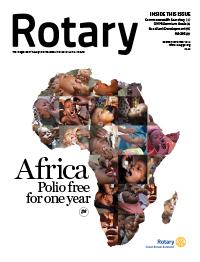 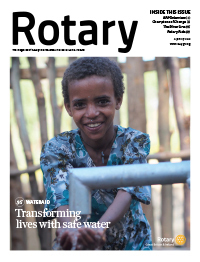 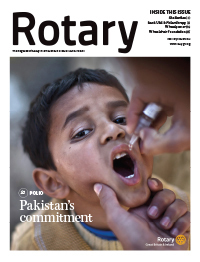 Latest column for February-March from Rotary International Director 2017-19 Brian Stoyel. 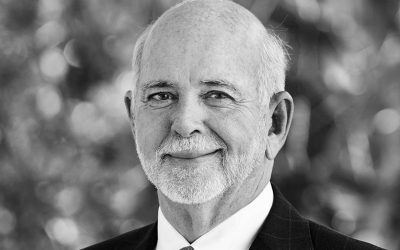 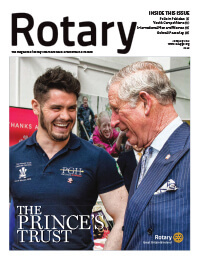 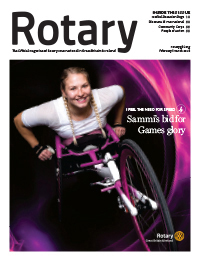 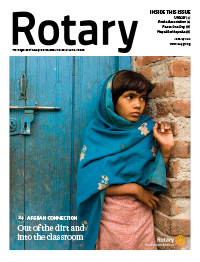 Latest column for August-September from Rotary International President 2018/19 Barry Rassin. 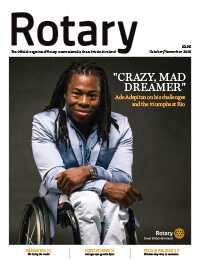 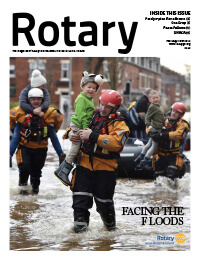 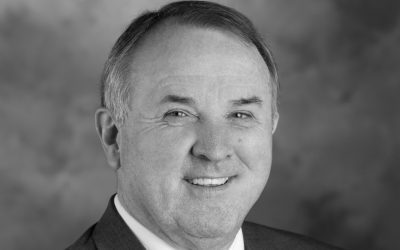 Latest column for August-September from The Rotary Foundation Trustee Chair 2018/19 Ron D. Burton. 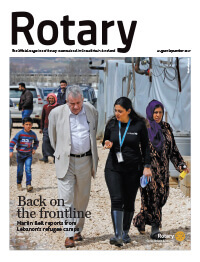 Latest column for August-September from Rotary International Director 2017-19 Brian Stoyel.